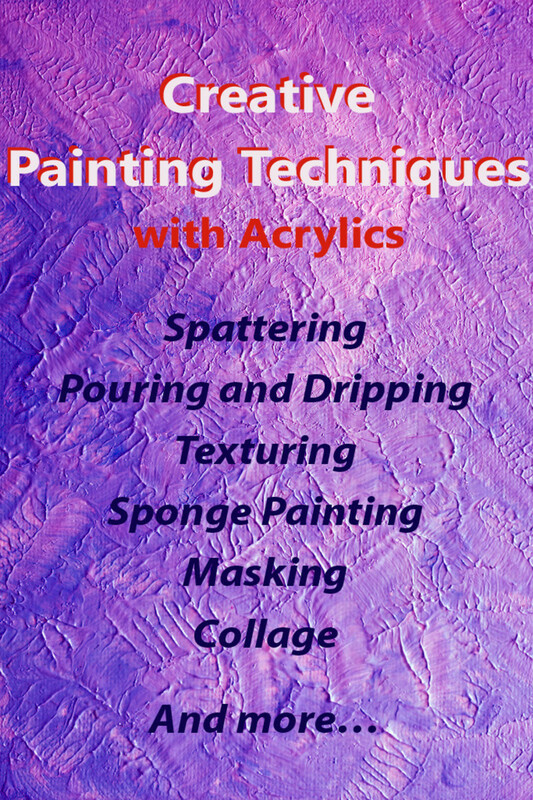 Acrylic paint is a very versatile medium that can be used in different ways to obtain a wide array of effects. 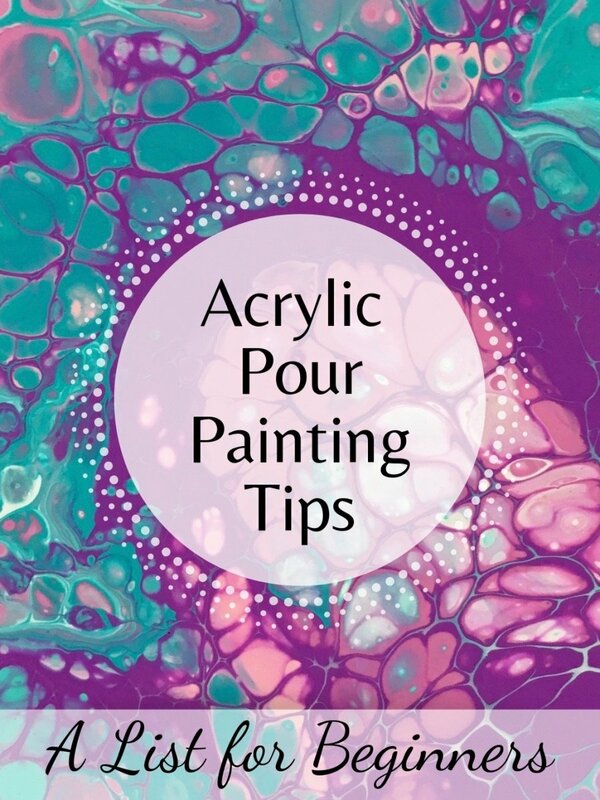 You can use the paint thick, right from the tube, or thickened even more with a gel or a paste medium. 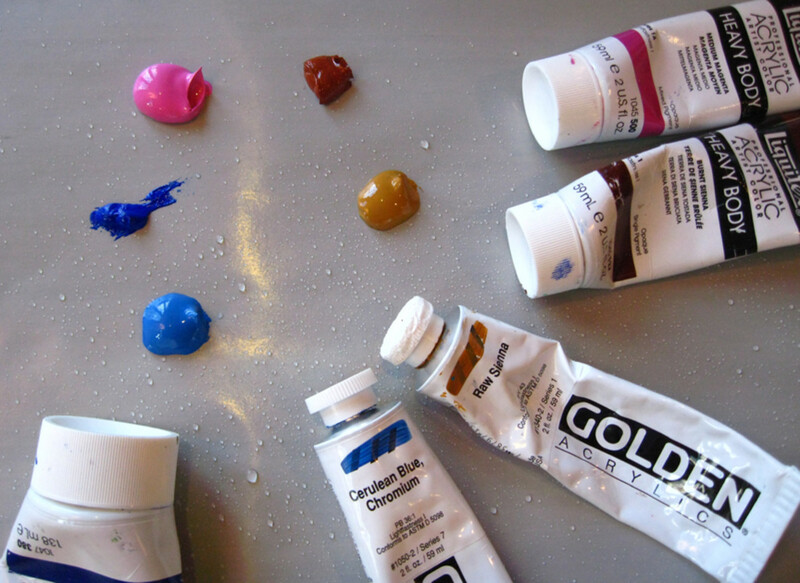 You can also dilute to a watercolor consistency with water or acrylic medium. 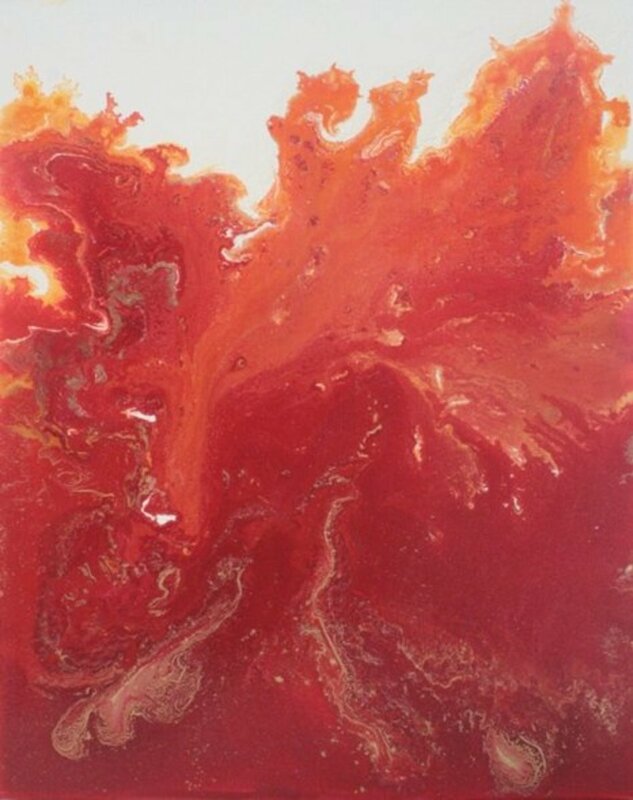 The characteristic of acrylic of being fast drying provides a lot of opportunities to experiment with creative techniques and unusual painting tools without having to wait a long time for the previous layers of paint to dry. Below is the list of materials needed for this particular project. 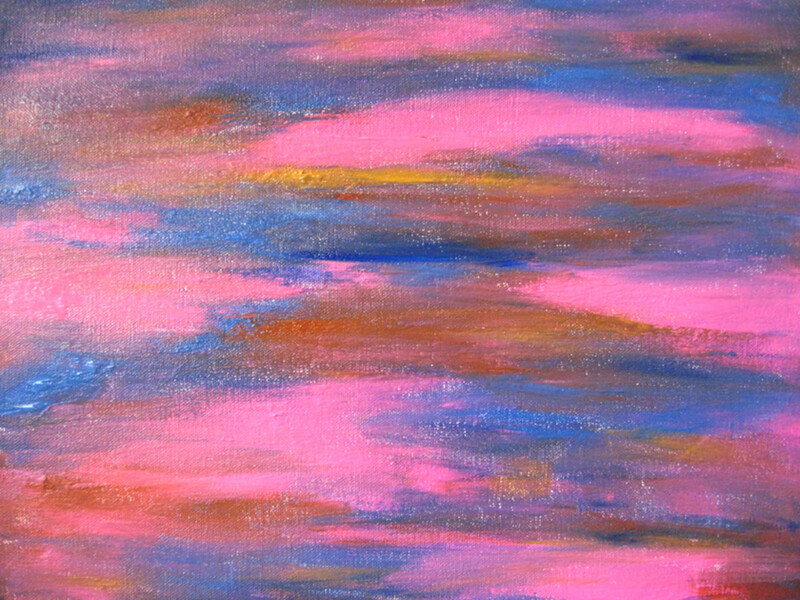 You can go different ways with the background colors. You may use the same colors I used, or pick a different color combination. To find ideas and inspirations for the colors I like to look at a color wheel. On one side of the color wheel, you should find a scheme with all kind of color combinations: monochromatic, analogous, complementary, split complementary, triadic, or tetradic. Turn the wheel and see how colors combine together. Find a combination that you like, or you can use the one from my example. 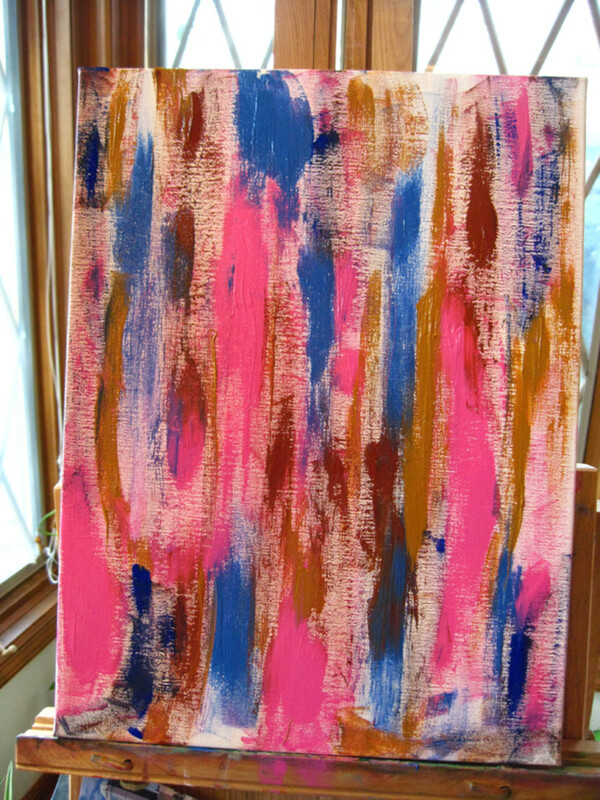 I picked the colors below inspired by the lively triadic color scheme in my neighbor's living room. 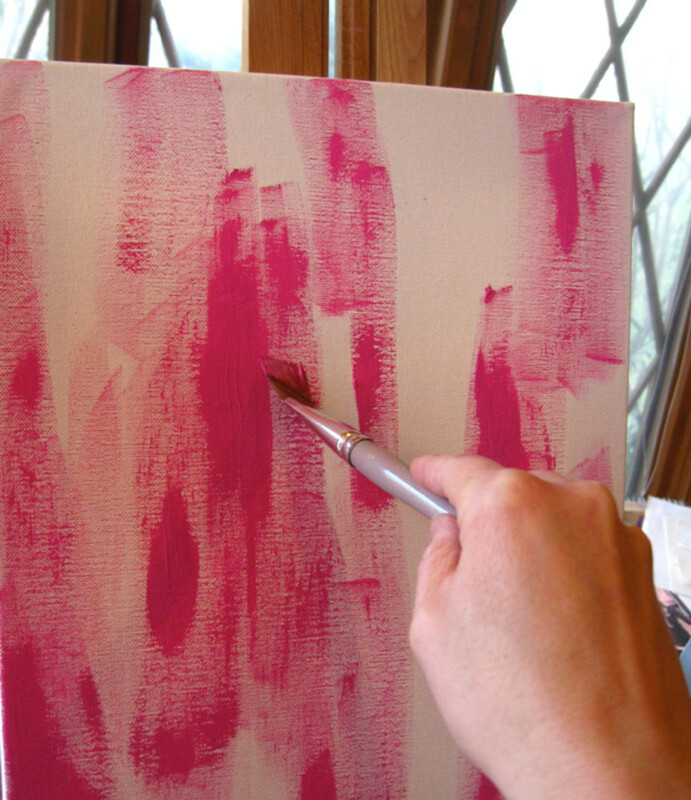 Using a wide brush, paint the canvas with elongated areas of each color. Try to use the colors with balance, positioning each color so it complements and balances the others. 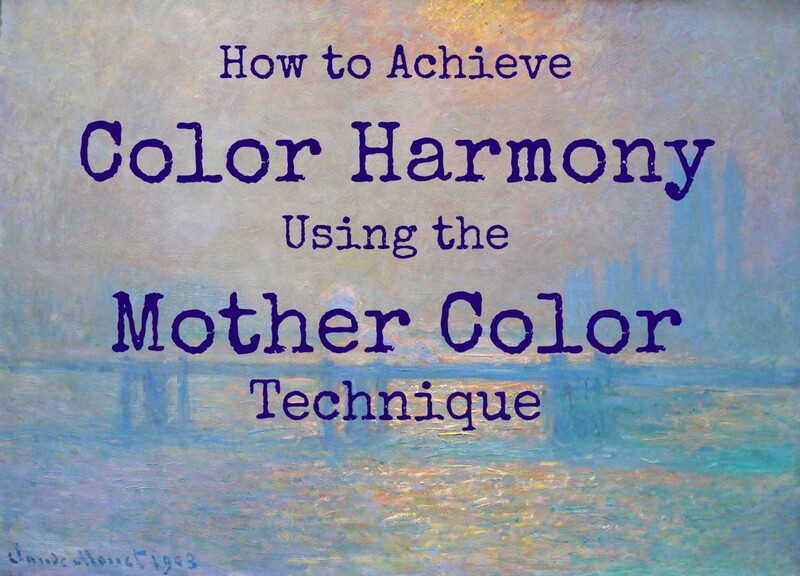 Use the brightest color with awareness of how dominant it becomes compared to the others. In my case the brightest color is yellow, and I chose to use it sparingly. 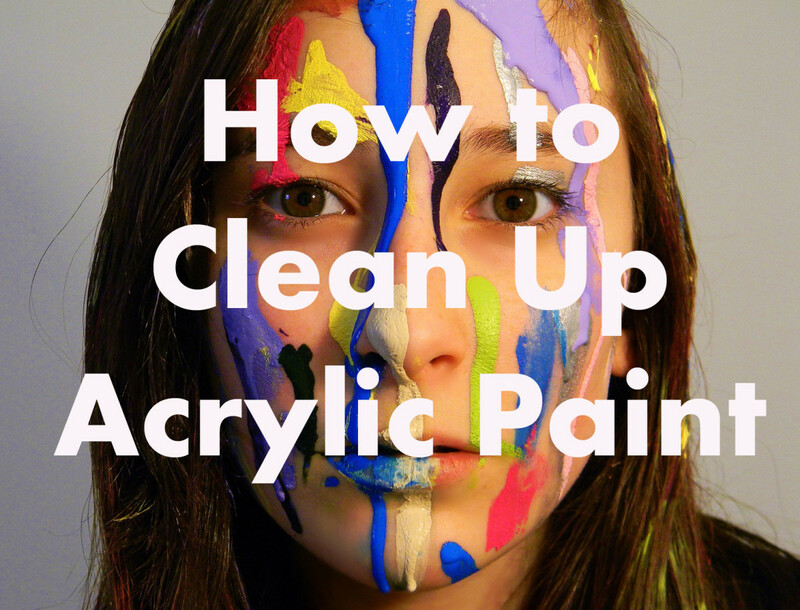 Keep adding paint, dilute it a little with water to make sure it penetrates in the white canvas and covers all areas. 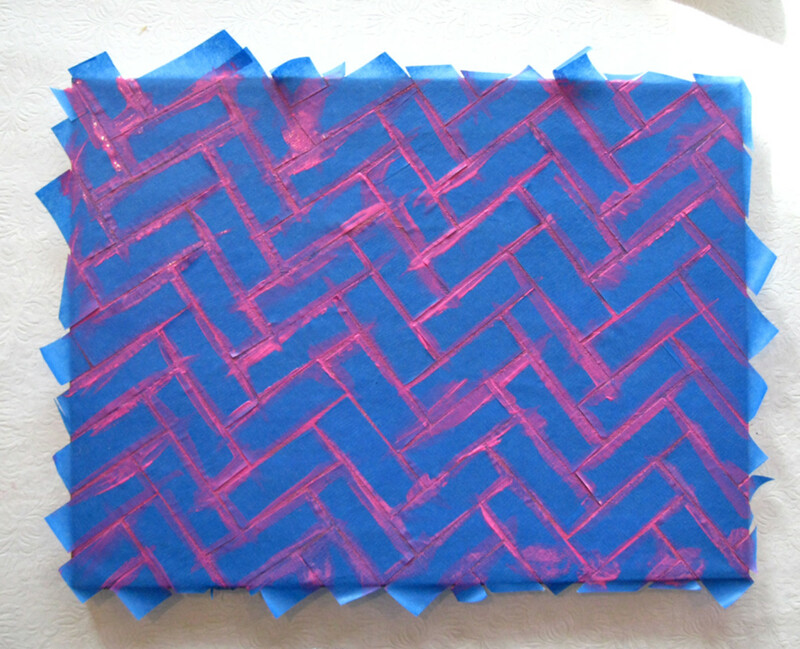 Once you are happy with your background, you can start to create a geometric pattern with the masking tape. I used 1-inch painter's tape. 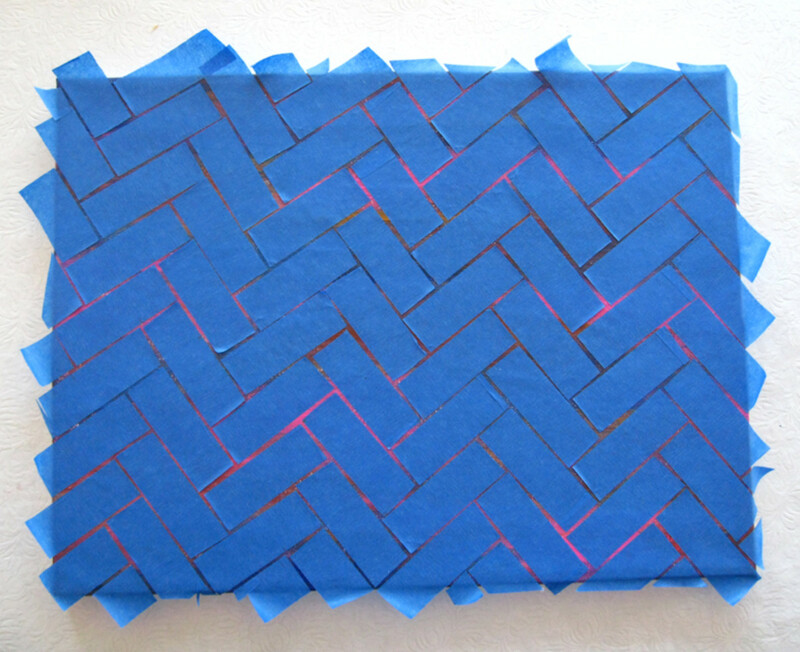 The goal is to create a pattern with tape and then paint over the tape. 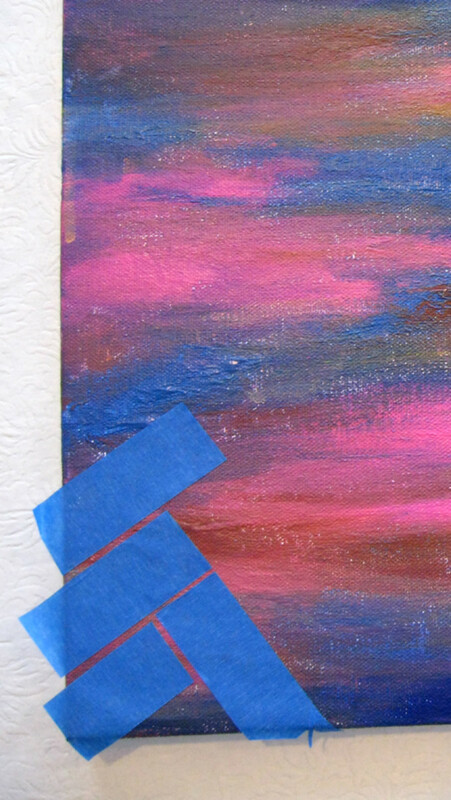 Under the tape, the background will remain unchanged and the new paint layer will be visible only in the gaps between tapes. 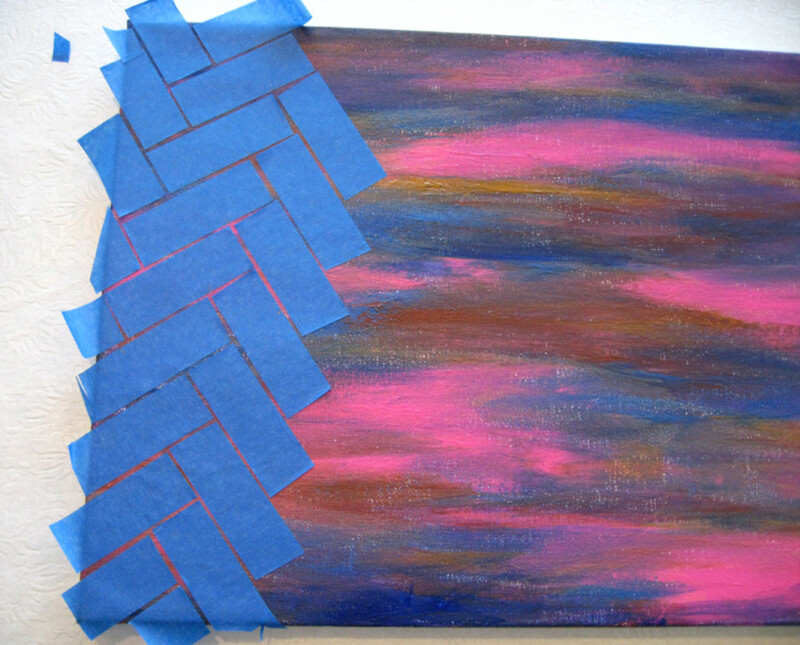 To made the zig-zag pattern, cut several pieces of tape of the same length and place them on the canvas with a 90-degree angle. Warning: this part is quite time-consuming and requires patience. I cut my strips of tape about 2.5 inches long. Start from a corner and apply the strips leaving a consistent gap between each one. Look at the corners of the rectangles of tape, and make sure they align as in the images below. When the tape is all placed, you can paint over with a color of your choice. 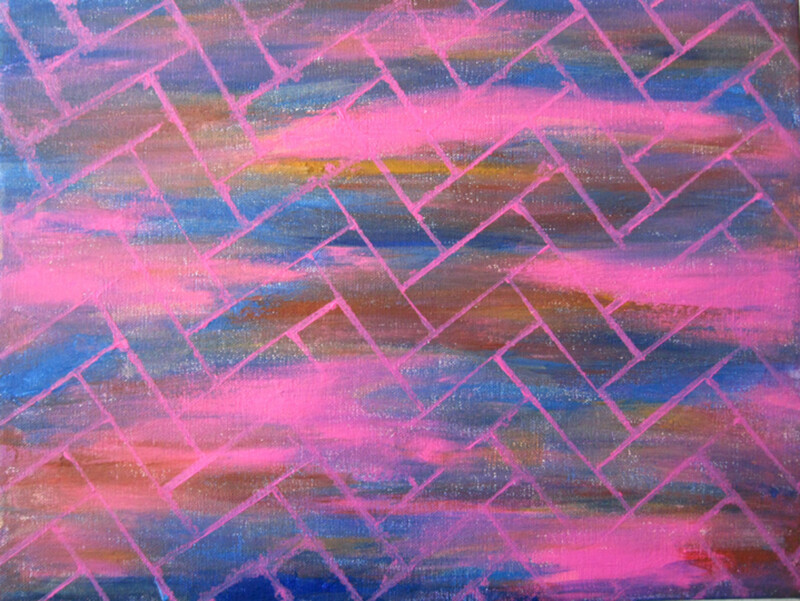 I picked the same pink I used on the background, but a yellow or even a bright white would have looked great. You could also go dark and use a black for your geometrical pattern. The more contrast the more your pattern will stand out. Painting over the tape, don't dilute the paint too thin or it will seep under the tape. When the paint is dry, peel off your tape and reveal the pattern. 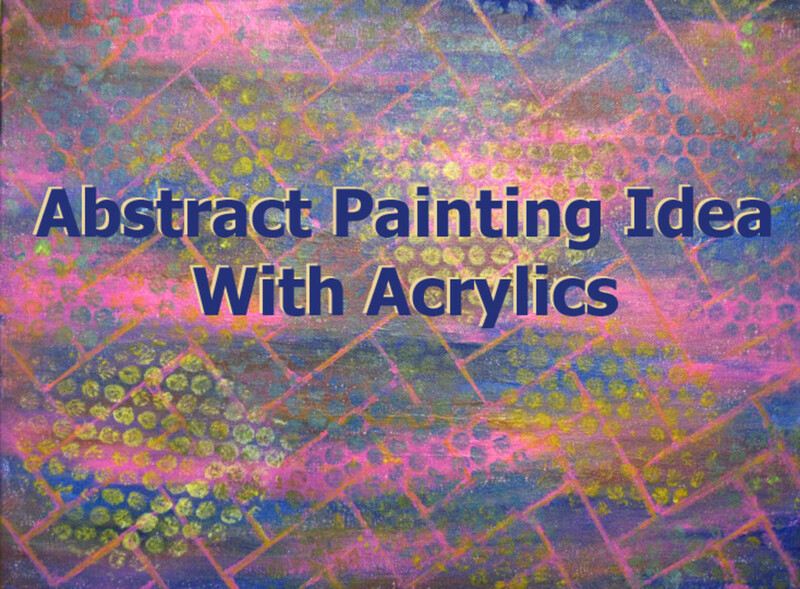 I could have stopped here, this is already a nice abstract painting, but I went the extra step adding a random dotted pattern using bubble wrap as a painting tool. 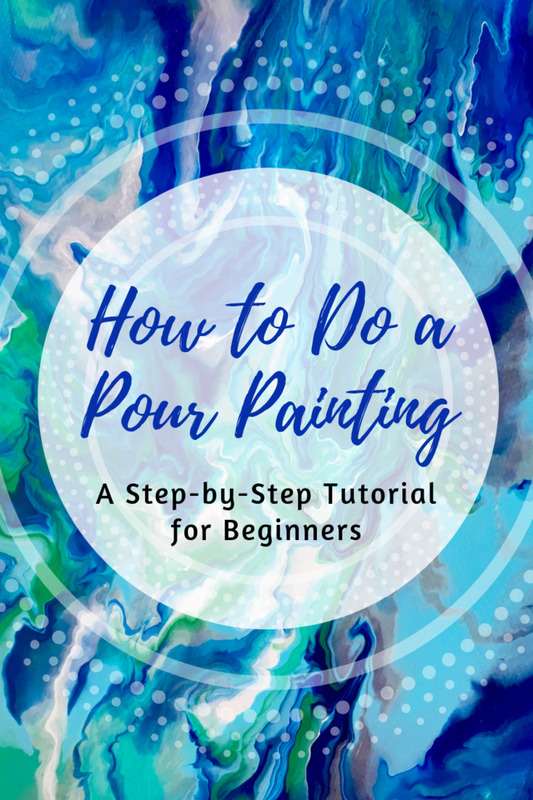 To make the composition less geometric, I added a polka-dot pattern using the same colors of my background and applying the paint with bubble wrap. To keep the pattern looking more organic and less geometric, I cut the bubble wrap with curvy lines. 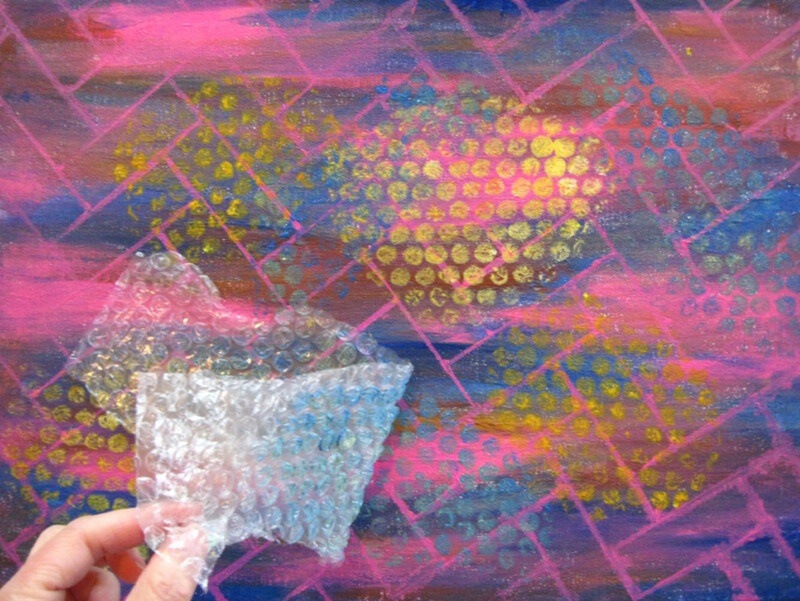 Water down your paint, rub the bubble-wrap on it, bubble side down, then apply on your painting, pressing down. Again, try to balance colors and sizes of the dotted areas, in order to make a pleasant color combination. 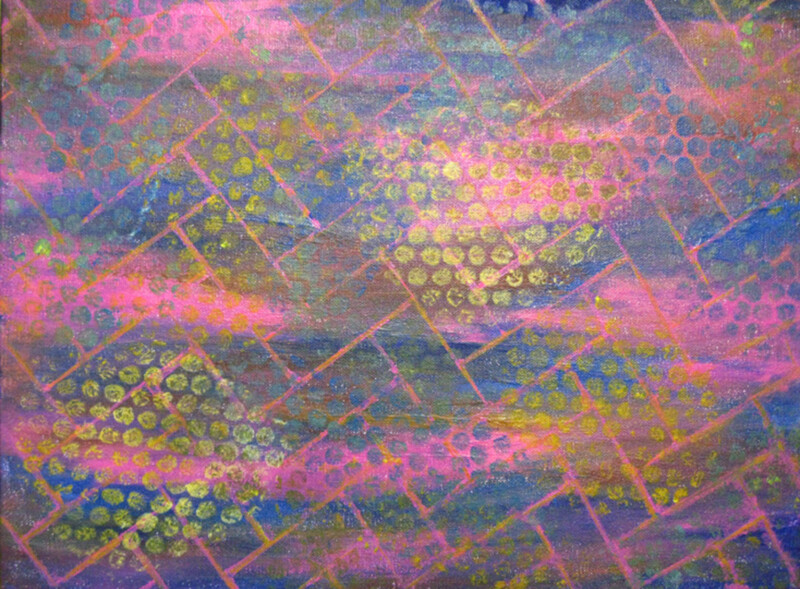 After I did this, my geometric pattern tended to "disappear" and blend with the background, and my yellow bubble marks seemed too bright in comparison. 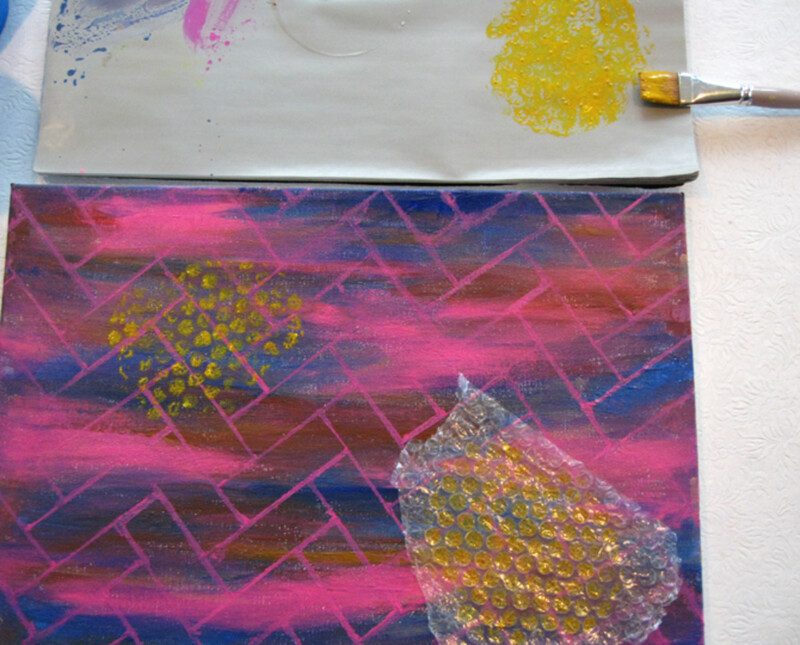 To balance it out I traced parts of the pink zig-zag pattern with yellow paint, using a thin round brush. That helped to bring the geometric lines forward and the masses of yellow dots less overwhelming. I want to paint a tee shirt. A friend did one for me years ago with acrylics. I wore it for 15 years, hand washed. Do I need to iron the painting after it dries? Yes, after I paint with acrylics on a t-shirt I like to fix the color with heat. 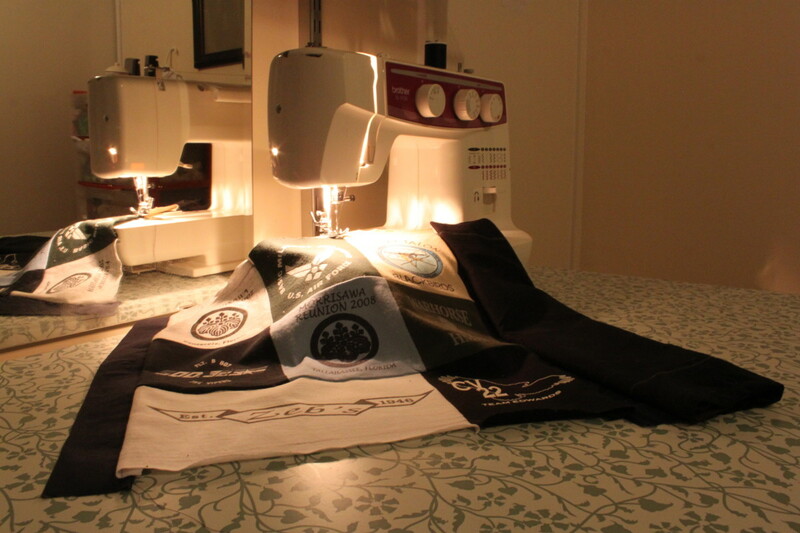 A hot cycle in the dryer helps, but I always add also a press with the iron, for good measures. I haven't done this recently, but I have been wearing hand-painted shirts for years, and I even throw them in the washer; they faded a bit, but still ok.
Hi Glimmer Twin Fan and Shyron E Shenko. This is really beautiful. It could be a piece of fabric and looks like fun to do. Great hub. Up, awesome, beautiful and pinned. 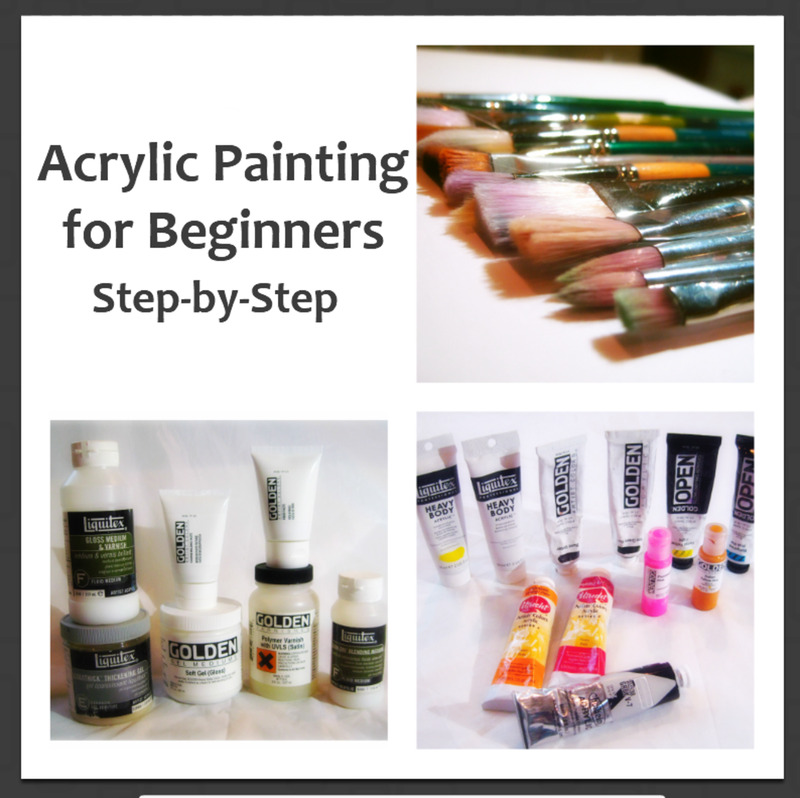 Hi carol7777 and europewalker, I love the fast drying time of acrylics too. definitely useful for trying out new techniques. Thanks a lot for your comments and support! Great Hub! I love the idea of using bubble wrap, it's genius. I can imagine a whole variety of ways to use these tools. Thank you, voted up, shared, and pinned! Nice hub and photos. 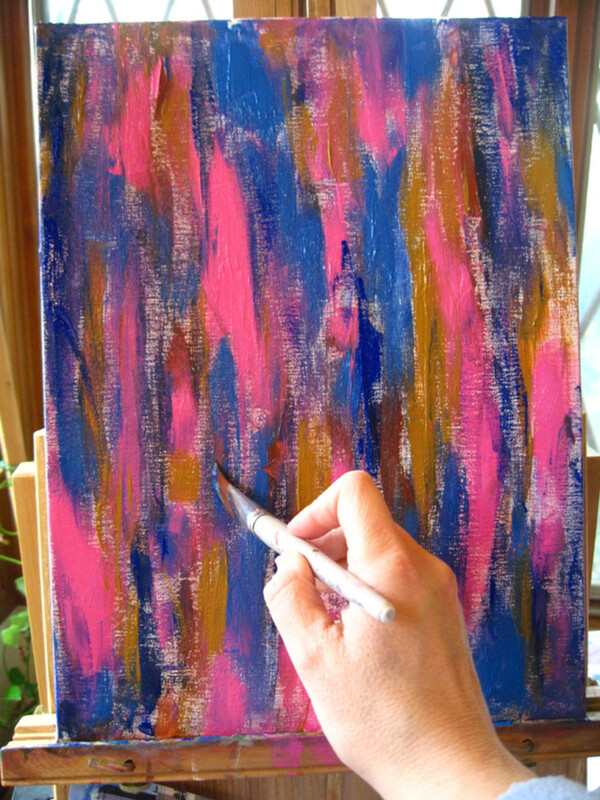 I like painting abstracts and prefer acrylic paint only because it dries fast. Voted up. As always I enjoy your art hubs. Great photos and I love the painting. I do acrylics but have started back with oils. Love them but don't like the long drying time. Voting UP and pinning.